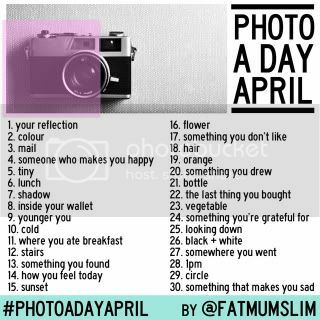 Photo a day in April! | The House of Martins The House of Martins: Photo a day in April! Photo a day in April! I like the less obvious ones... like #14, #17 and #30.... and I'm excited to use this to help get those creative juices flowing! If any readers are going to do it as well (or already are) let me know about it!